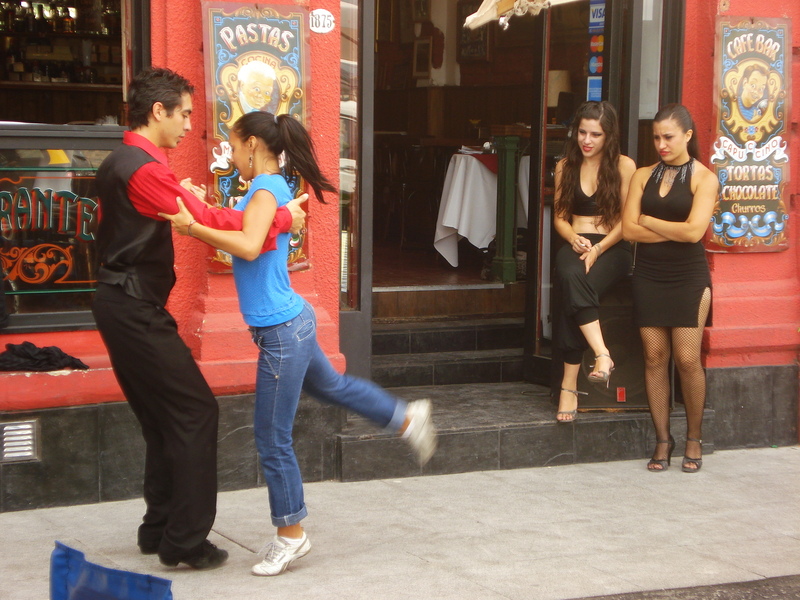 Our blog is dedicated to news about Ute Prause and Barcelona Fashion Design as she stays busy in the tango community. 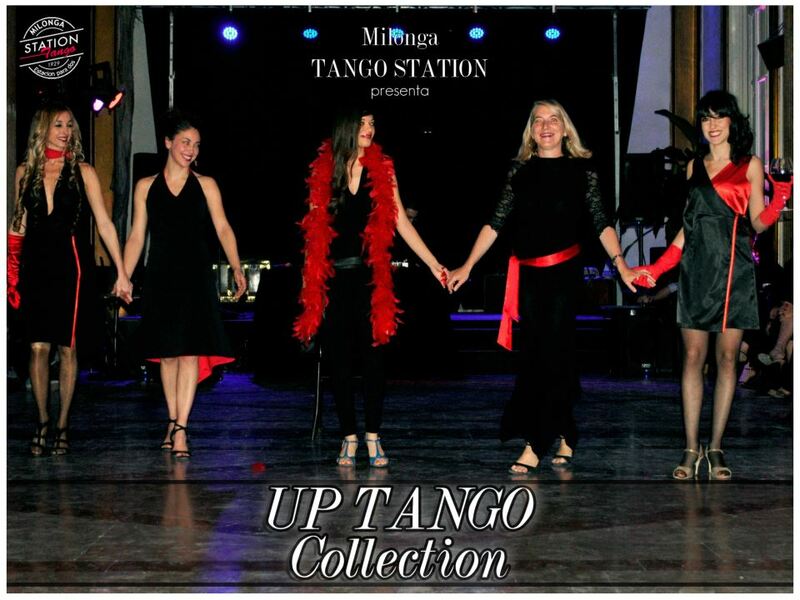 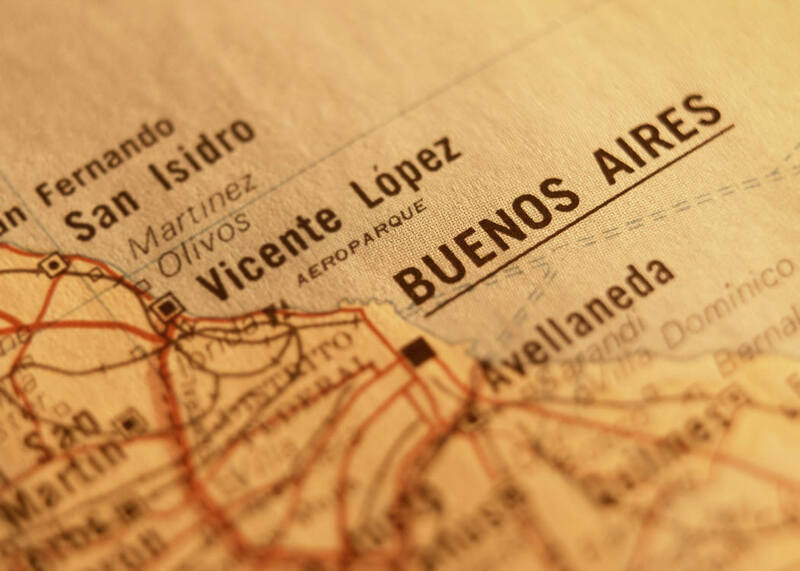 By attending tango events and through television appearances and newspaper articles, we are informing the world about the UP-Tango Collection and the growing international community that is being created by The Tango. 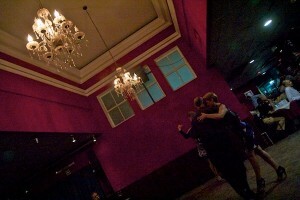 The Review: Tango Fashion all Year long! 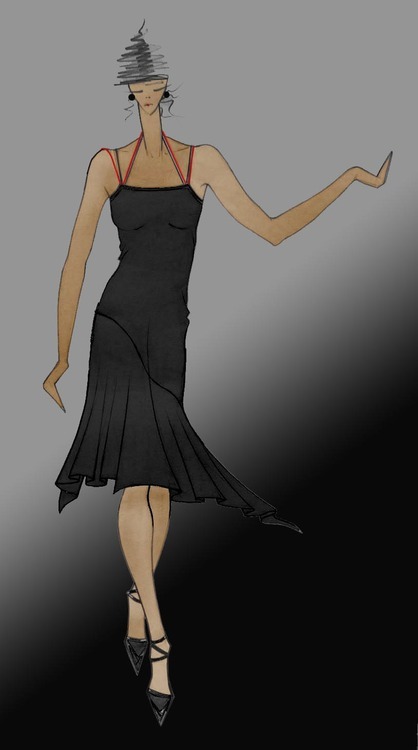 This example of UP-Tango dance dress fashion means black elegance with a nuance of red. 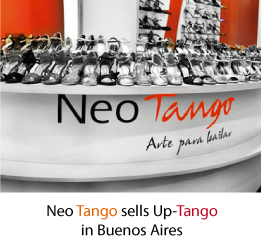 The slightly asymmetrical cut flatters each tango movement.